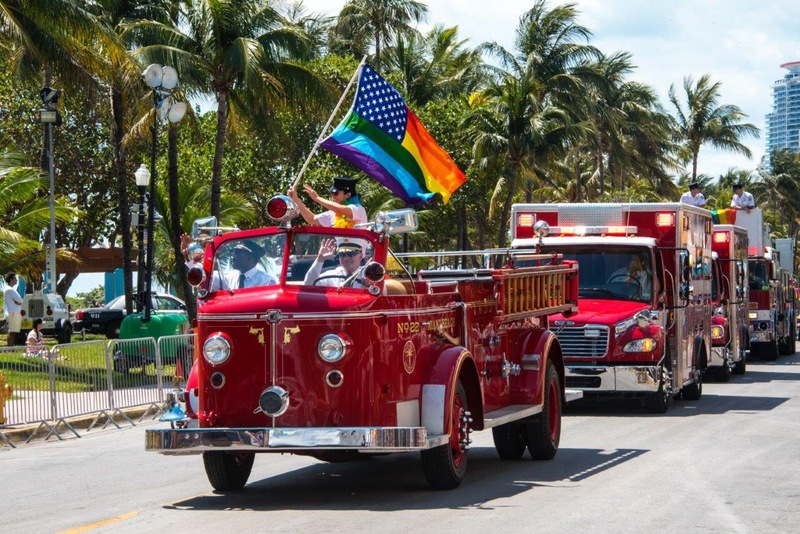 Miami Beach was in full celebration this weekend and Eliot captured it. 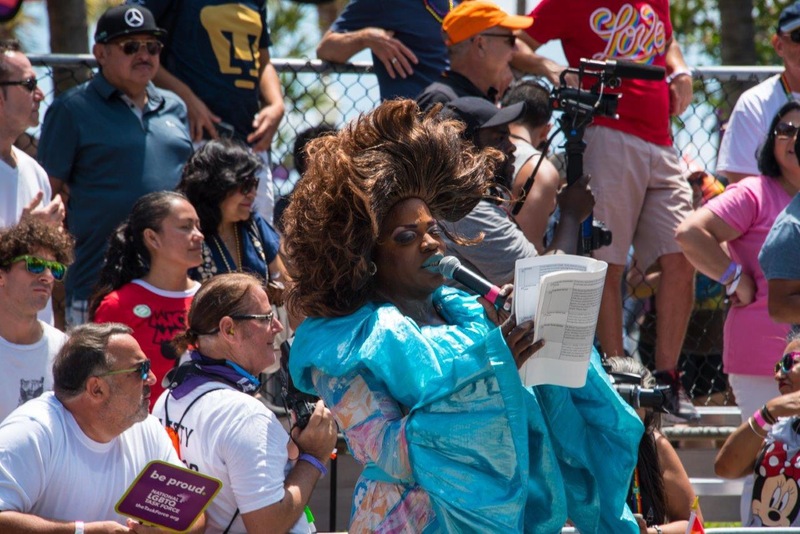 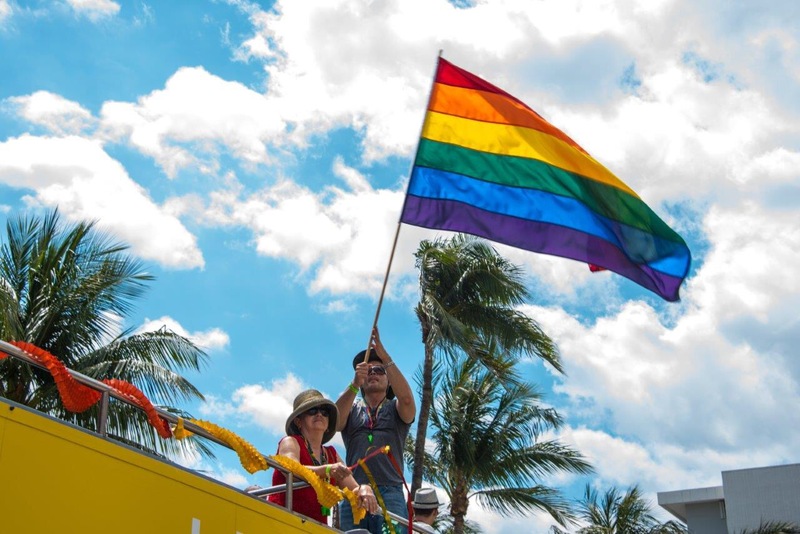 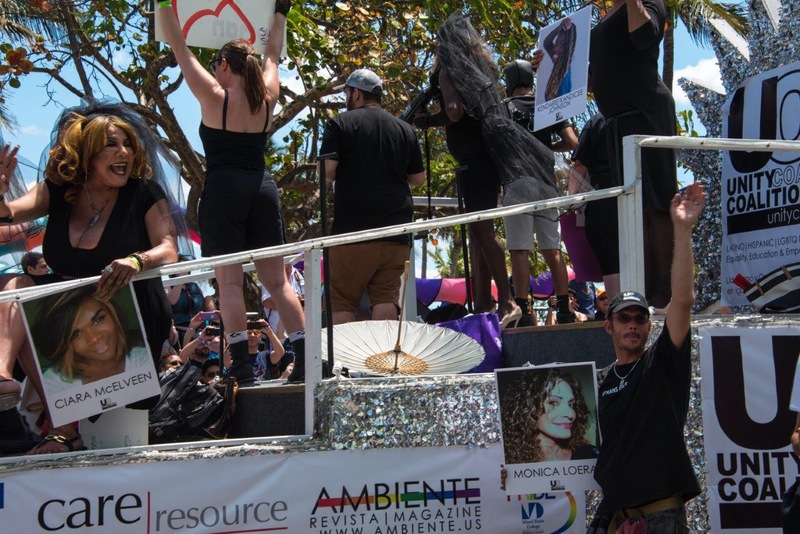 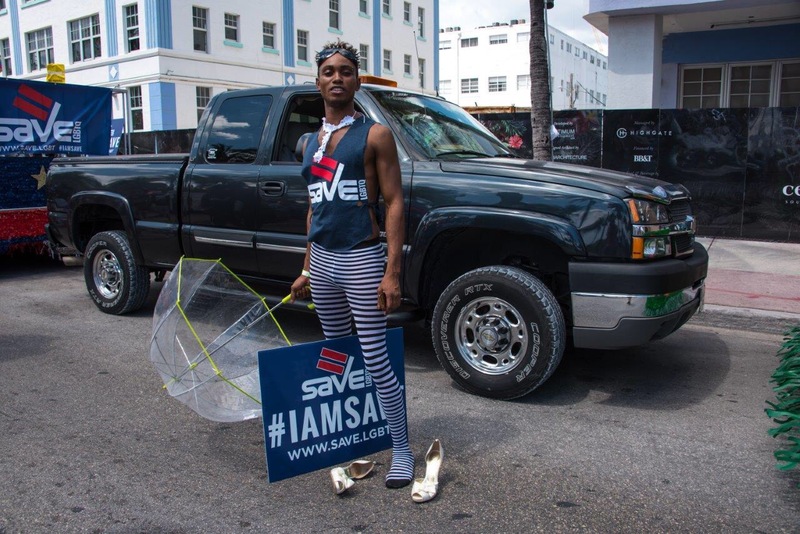 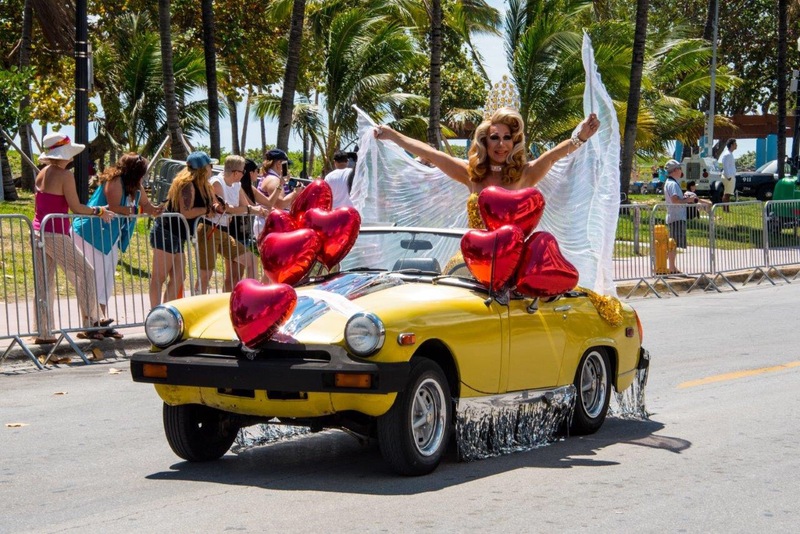 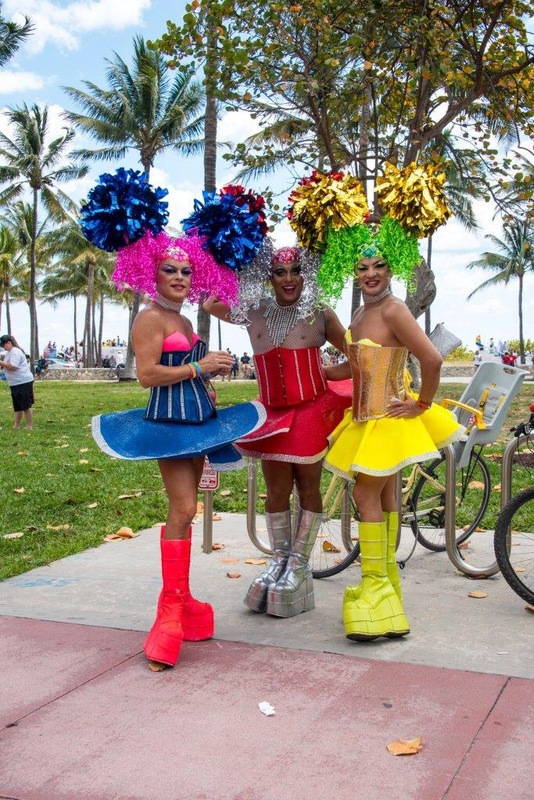 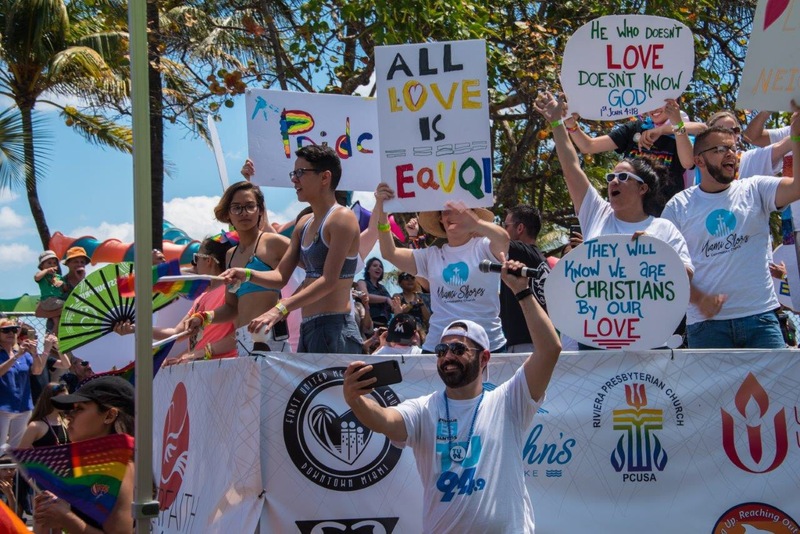 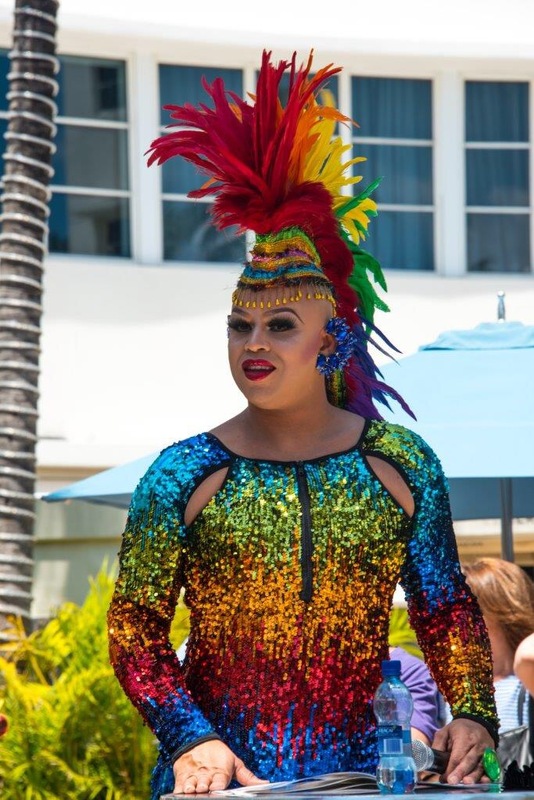 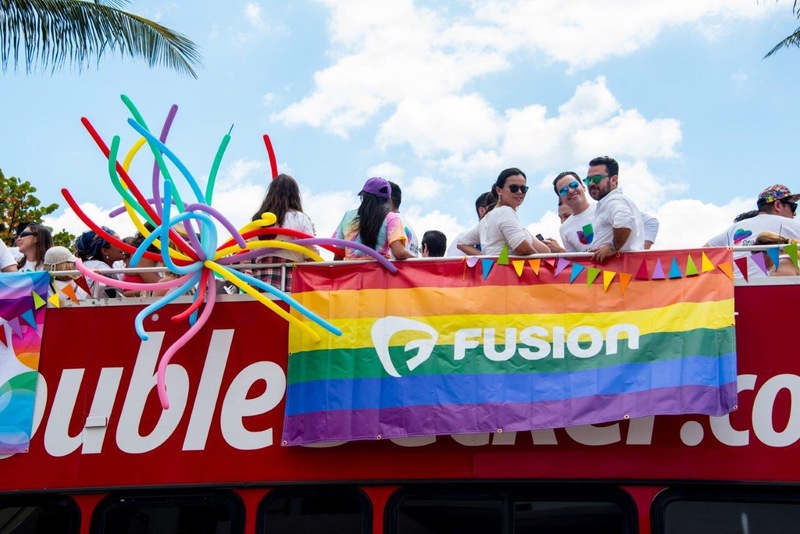 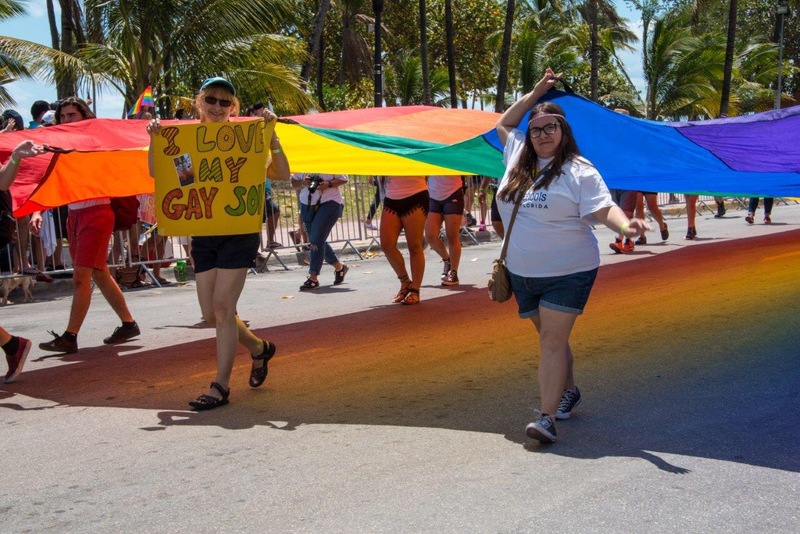 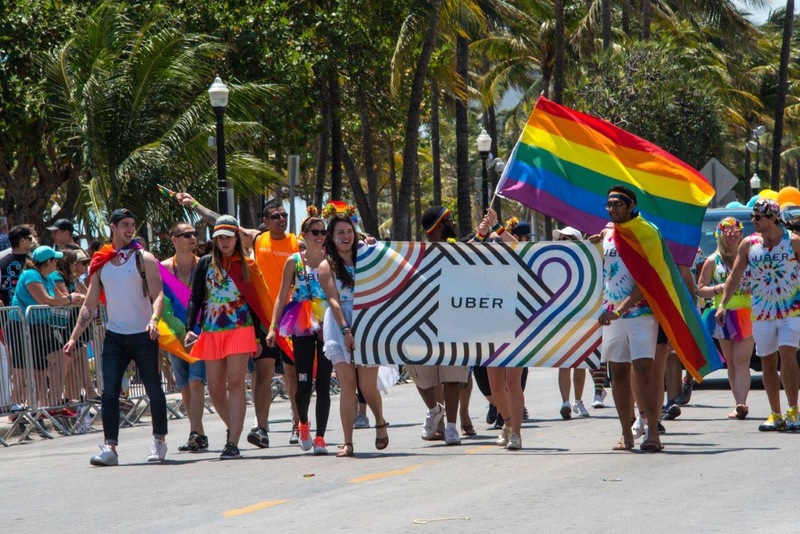 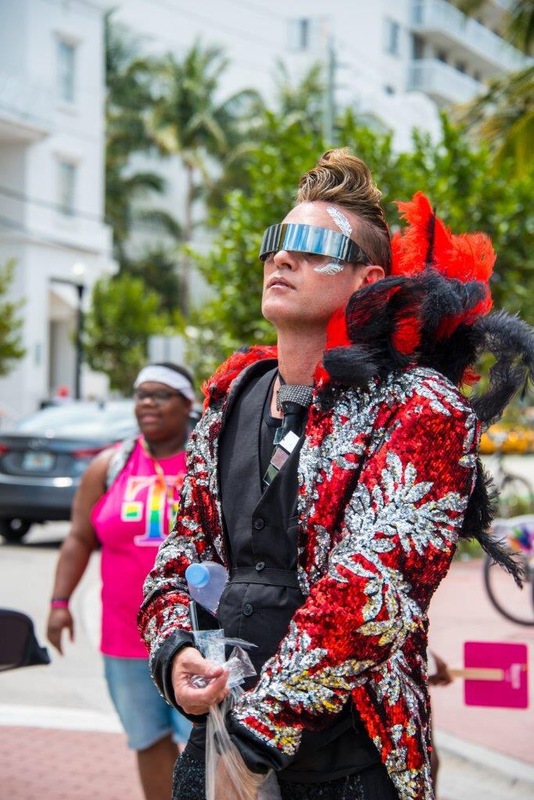 Miami Beach Gay Pride was a three-day event that features a beach party, a festival and a parade area. 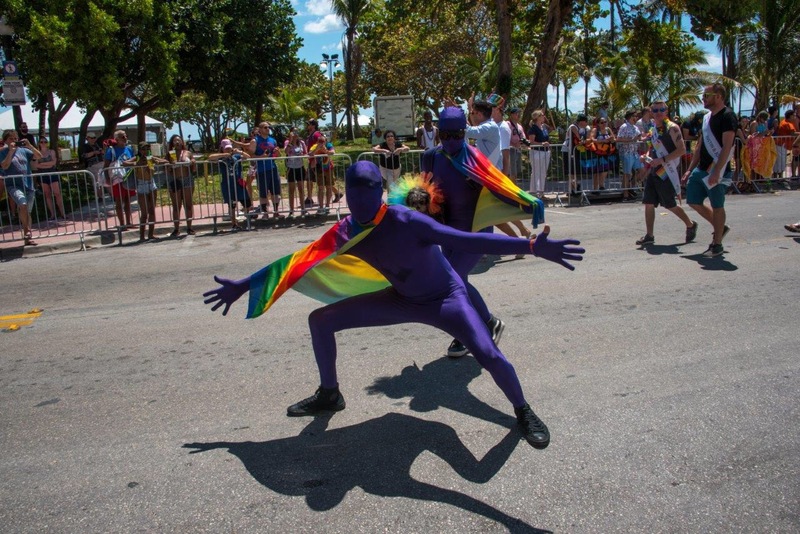 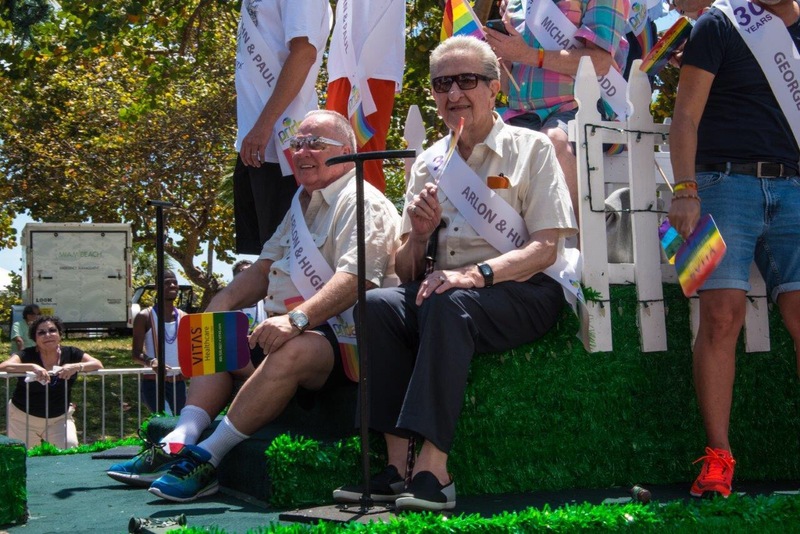 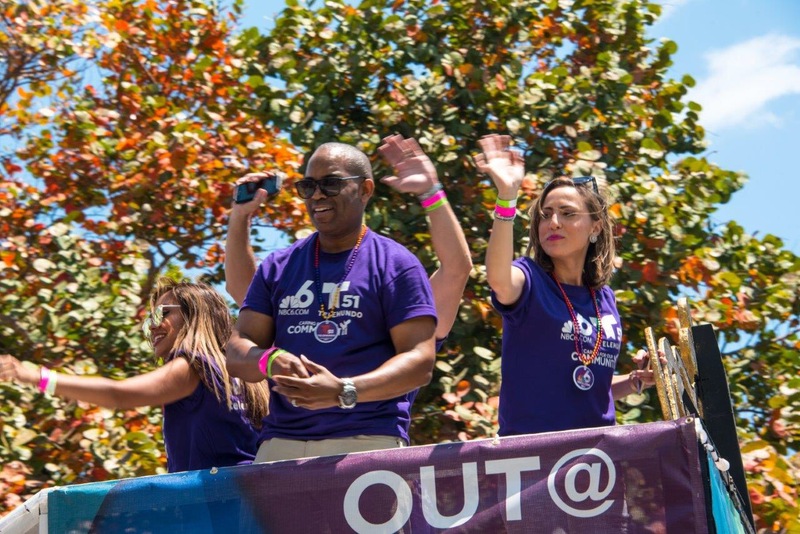 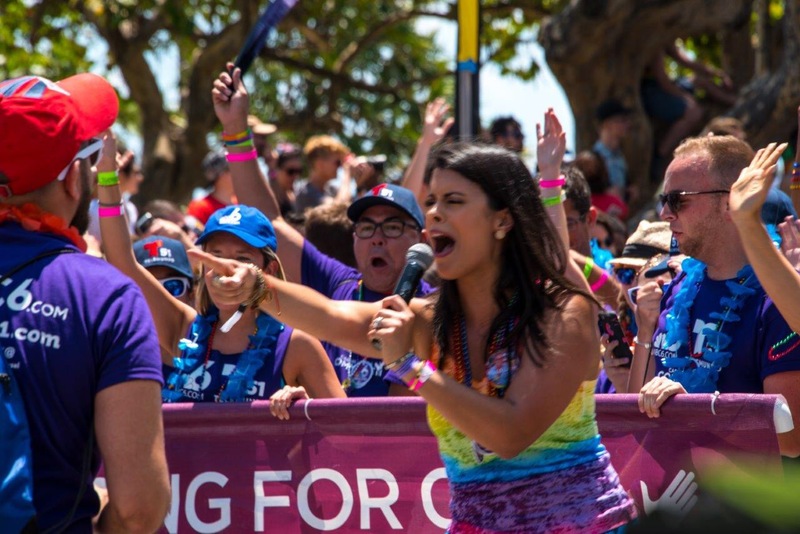 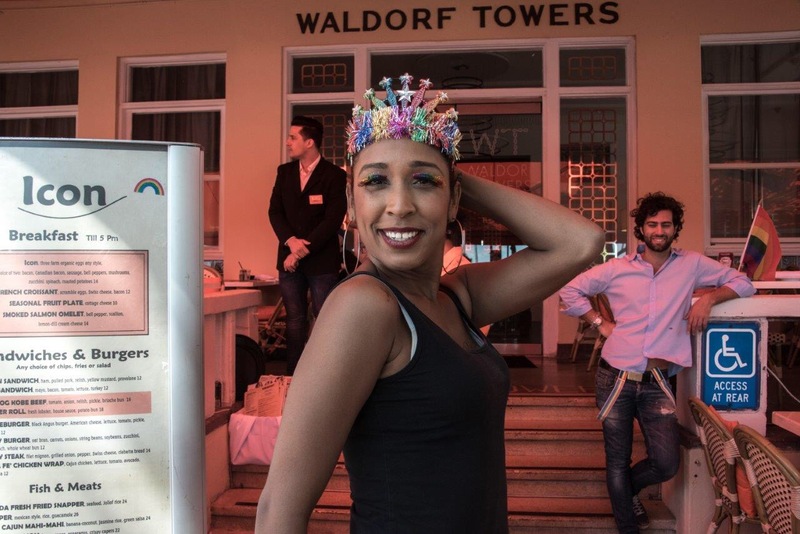 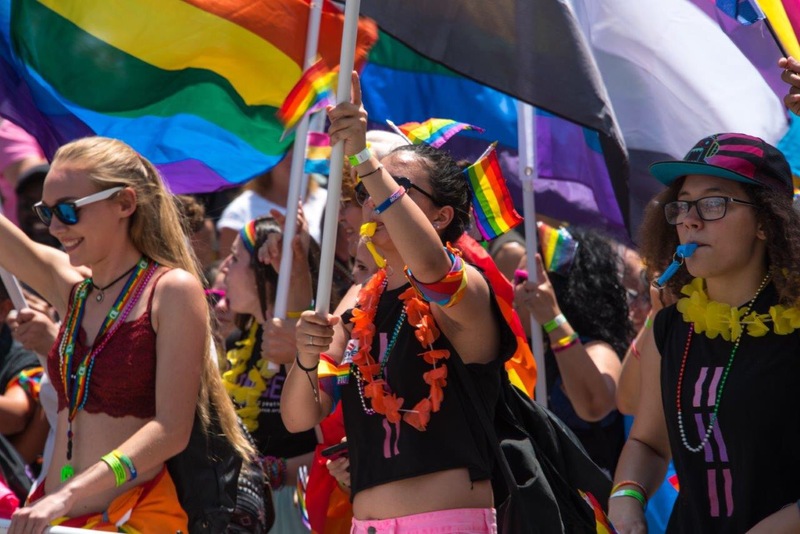 Is there anything more fun and glorious than a Gay Parade? 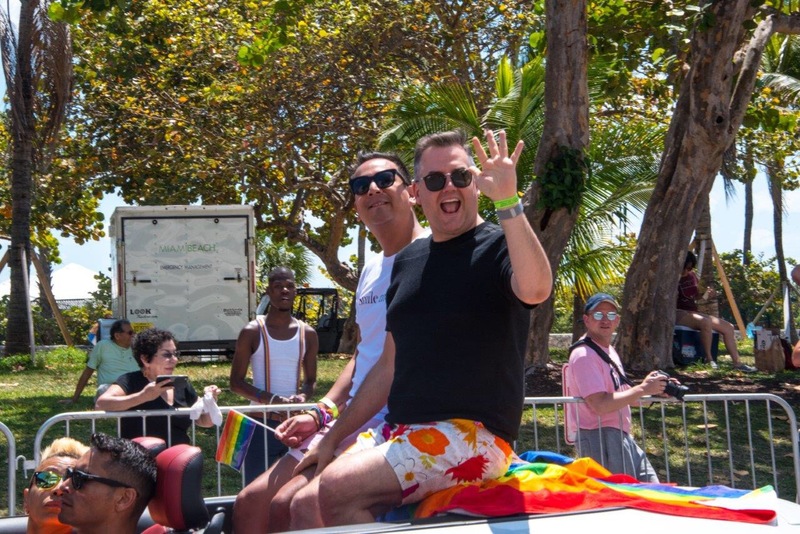 I love those pictures, Eliot! 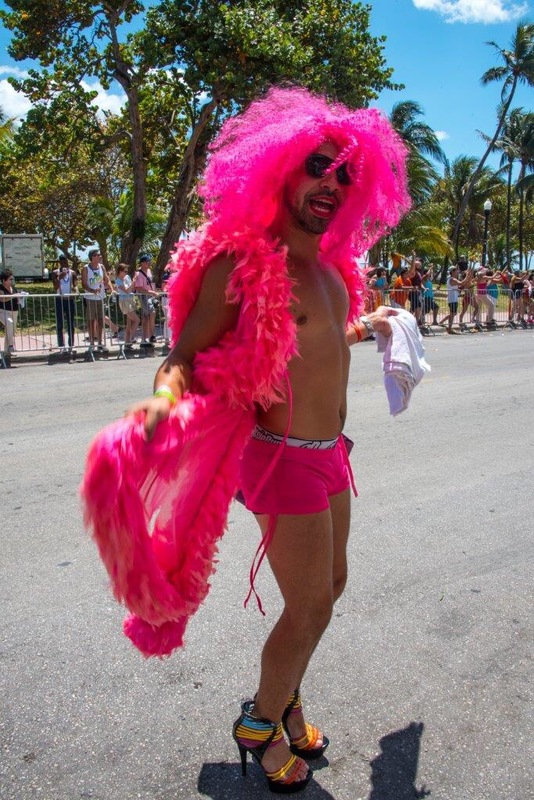 The guy in the pink feather boa gets my vote!